The Makita 18V LXT Lithium-Ion Brushless Cordless High Torque 1/2 in. Square Drive Impact Wrench combines 740 ft-lbs. fastening torque and 1,180 ft-lbs. break-away torque with extended run time and speed control for unmatched fastening performance. 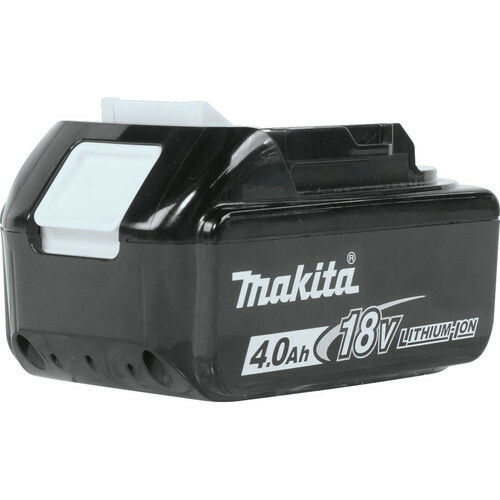 It features an efficient Makita brushless motor for longer run time, increased power and speed, and longer tool life. The electronic 3-speed power selection switch gives users more precise fastening control. It is ideal for a range of users, from iron and steel workers to pipe fitters, railroad and automotive mechanics, forming carpenters, and more. Used it to drive 6" timber screws in to 6x6 pt post for pole barn, installed them with ease. Drove approx. 50 screws on one battery and still had battery left. Does this model have 360 degrees head rotation? BEST ANSWER: Model XWT08XVZ does not rotate 360 degrees.